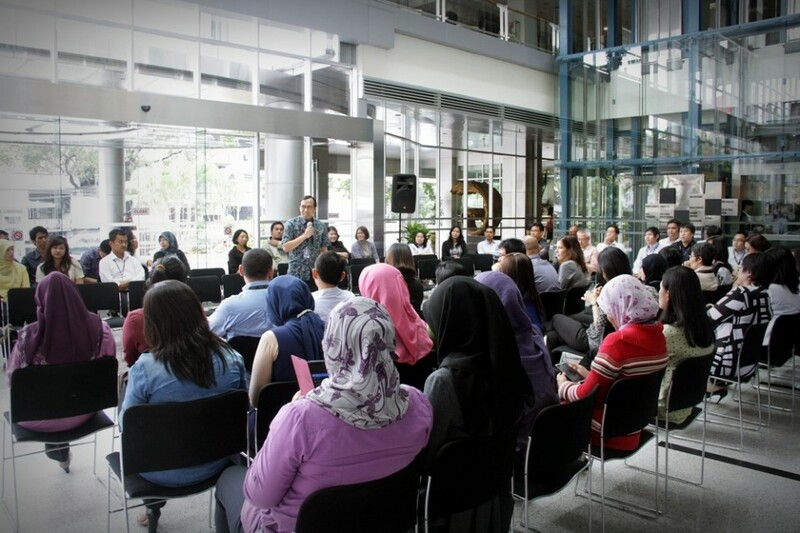 BINUS INTERNATIONAL has its own way to celebrate the new year and strengthen its family ties. As a company engaged in the education industry, BINA NUSANTARA is always set to continuously create and develop various innovations to promote the pillars of education in Indonesia. 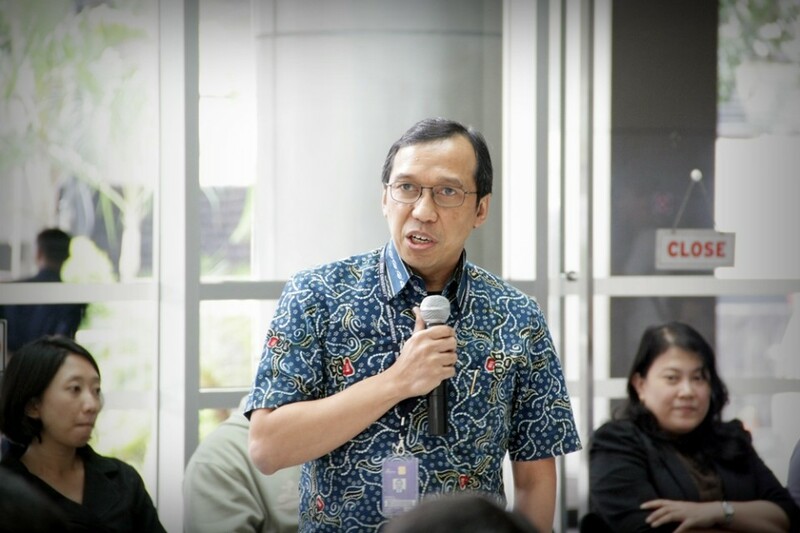 As in previous years, this year’s celebration featured Firdaus Alamsjah, Ph.D., the BINUS BUSINESS SCHOOL executive dean, announcing the many achievements of employees in both national and international arenas throughout the year 2013. This good news led to all the attendees giving a big round of applause.